Does art have transformative power? I have seen it in action in my own community of Tucson, Arizona. In 2011 and 2012 I worked on a documentary film titled “Tucson’s Heart and Soul: El Casino Ballroom.” The film was about the last of the venerable old Latino ballrooms that played such a crucial role for the Mexican American community of Tucson before and after WWII. It was, and still is, a place of gathering and celebration, remembrance, nostalgia and more. 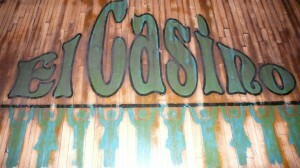 It has been a showcase for great artistry of all sorts since it was built in 1946. And it was remarkable as well in that it had always been a place where people of all cultures and from all walks of life were welcome. Political rallies from all parties were held there, and still are. In the middle of my shooting schedule it became the gathering place for the defenders of Tucson Unified School District’s Ethnic Studies program as it fell under attack from Phoenix lawmakers. Also as I was shooting the film, a group of Muslim comedians chose this hall to perform its show in Tucson because of its historic tolerant past. No matter when in it’s history I might have been shooting, similar important and diverse events would have taken place within its walls. 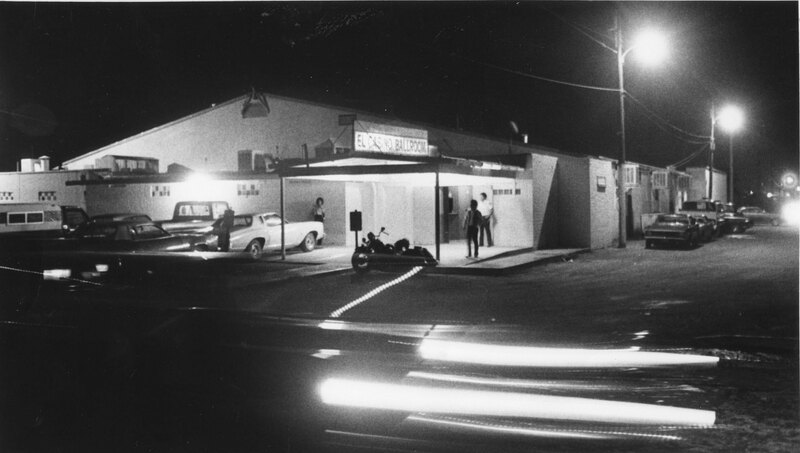 It had always been Tucson’s true community center. In the 1980s, the Anglo community found a home for community radio station KXCI ‘s House Rockin’ Concerts at El Casino Ballroom. 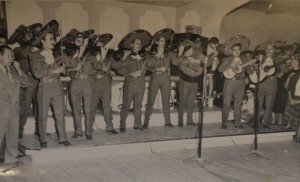 Blues, zydeco, New Orleans jazz and other roots music acts joined the ranks of the Mexican cinema stars, jazz greats, Tejano stars, and movers and shakers of the rock and soul world that had set its vast dance floor ablaze with feet since its doors opened. But in the early 1990s, half of its roof blew off in a freak wind event. The ballroom lay dormant for close to a decade until a group of volunteers restored half of the building as a place for the coming generations to gather. In making my film, I tried to funnel highlights of 65 years of history into 65 minutes, which always leads to shortcomings. I rightly received criticism for not having enough about the ballroom’s early days, and learned a lot from that experience. But to me, the focus of the story was what it meant to the community, and the heroes that rose from the rank and file of that community who brought it back from the ashes. I had ulterior motives as well. One was to get KXCI back into the hall and generally raise awareness that the hall WAS back. 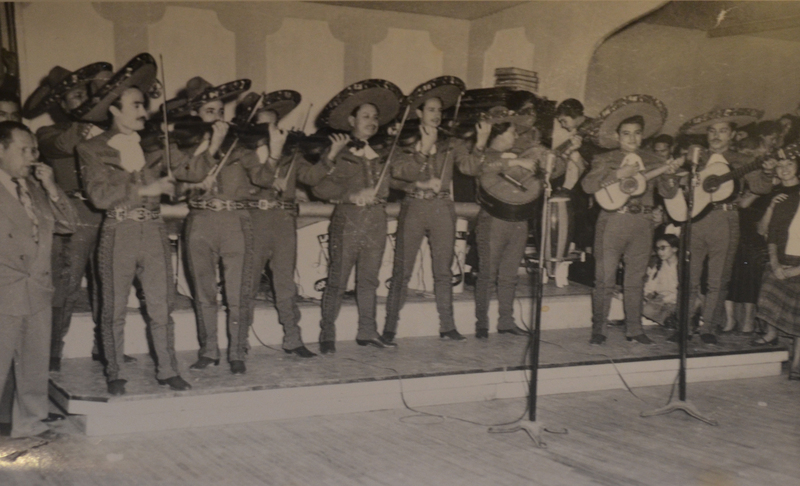 Both of those goals were met as KXCI started again holding packed concerts at El Casino Ballroom, and as its dance card filled up with bookings of all sort, from the traditional weddings and quinceañeras to an array of shows and gatherings from the broader community. Yvonne Siqueiros, roughly age 8, seen through the legs of one of Pedro Infante’s mariachis as she waits for her favorite star of the Mexican cinema to arrive. But my larger hope was that it would be restored to its full size from 1946, when it became the largest dance floor in the state of Arizona. As the filming progressed, the damaged half of the ballroom was demolished. And just before filming stopped, a new metal roof went up over the east wing of the former ballroom at exactly the footprint the building formerly had. That shiny hunk of metal was a symbol of promise that it would be restored. 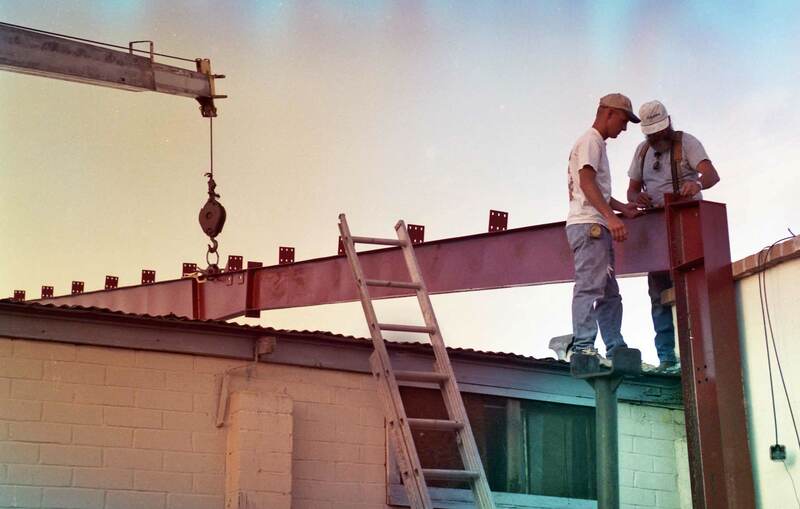 Just after the film premiered in 2012, a committee of community leaders came together to help Tucson’s Latin American Social Club, which operates the ballroom, restore the space. 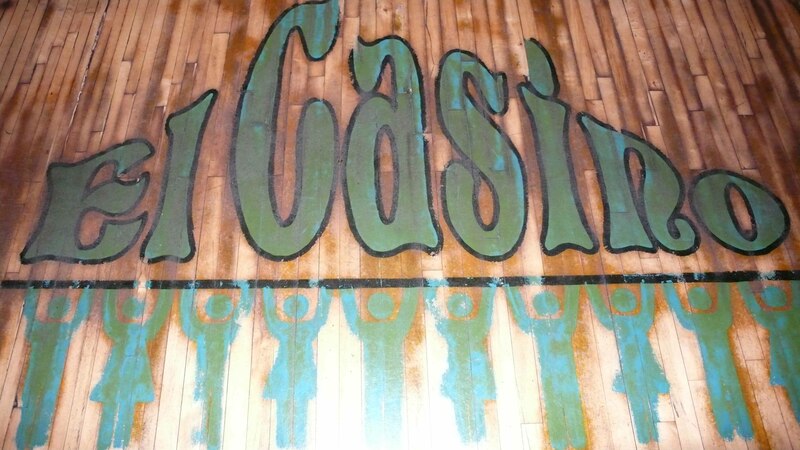 It began to take an ambitious look at what El Casino Ballroom’s future could be. In late December of 2014 I found myself back at El Casino Ballroom for its annual Christmas party, which helps families in need from around the city. And as I pulled up, I saw the most beautiful sight I’d seen in ages. 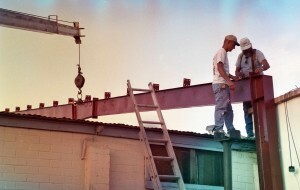 Cinder block walls were going up around the perimeter of that metal roof. The next stage in restoring El Casino Ballroom was taking shape. It will likely still be a few years before construction is complete. Money is tight and they have to do things a step at a time. 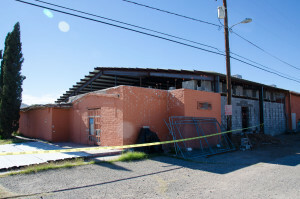 But in the end, I feel confident that El Casino Ballroom will be restored to something approximating its former glory, but with a vision to the future of community service that would make its three founders very proud. In its own way, I feel my film helped catalyze and re-energize that restoration. The community was ready to stand tall again, and they got to it. I feel a kindred spirit with the Ronstadts and other community leaders of the 1950s and 1960s who saw San Xavier Mission in decay and vowed to make it whole again. That venerable landmark too is a work in progress, with restoration work still ongoing as money becomes available. That effort has restored a gem to the southwest that serves the Tohono O’odham tribe, the greater Tucson community and visitors from far and wide. There is power in our work. There is power in art. We make our destinies. We create our alliances. We bring our communities together. Let us never forget that. ~ by Daniel Buckley on January 9, 2015.